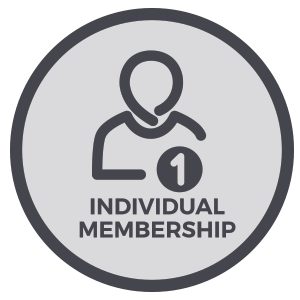 The Individual Membership is for one person. 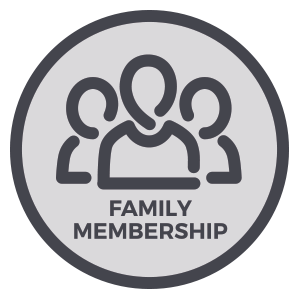 For more than one membership residing at the same address, choose the Family Membership. You may pay using PayPal or with your credit card if you don’t have a PayPal account.